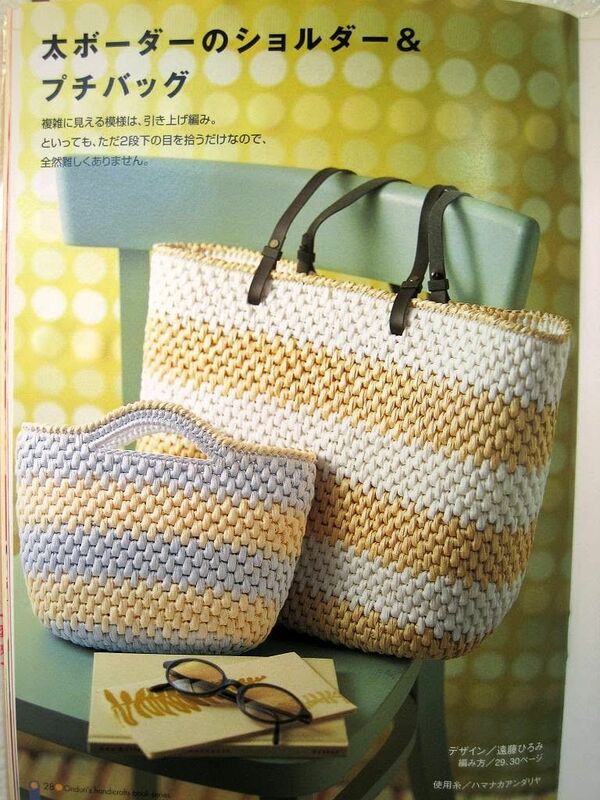 Bags crocheted ~ DIY Tutorial Ideas! 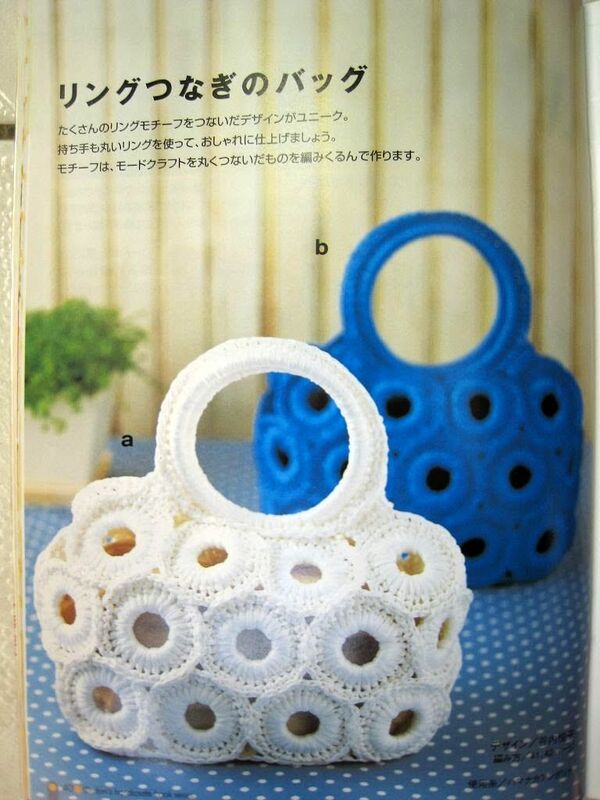 That's how beautiful: bags crocheted! 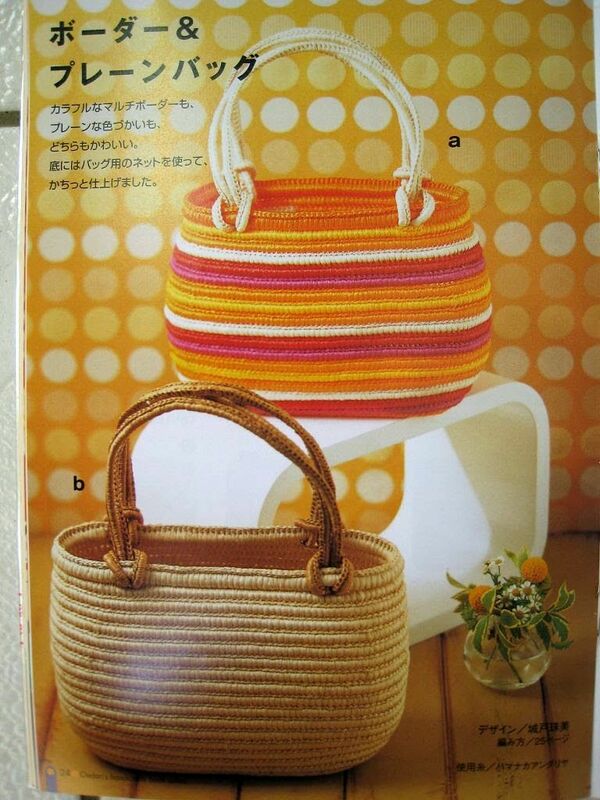 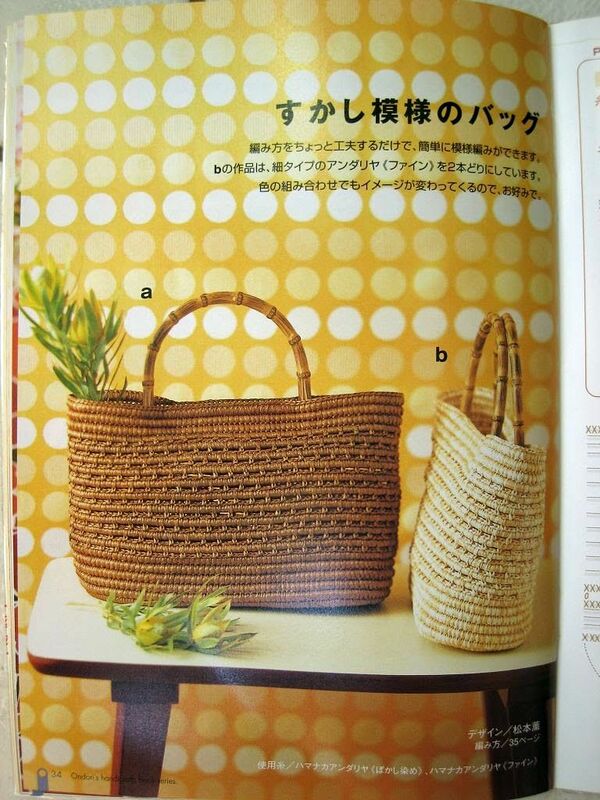 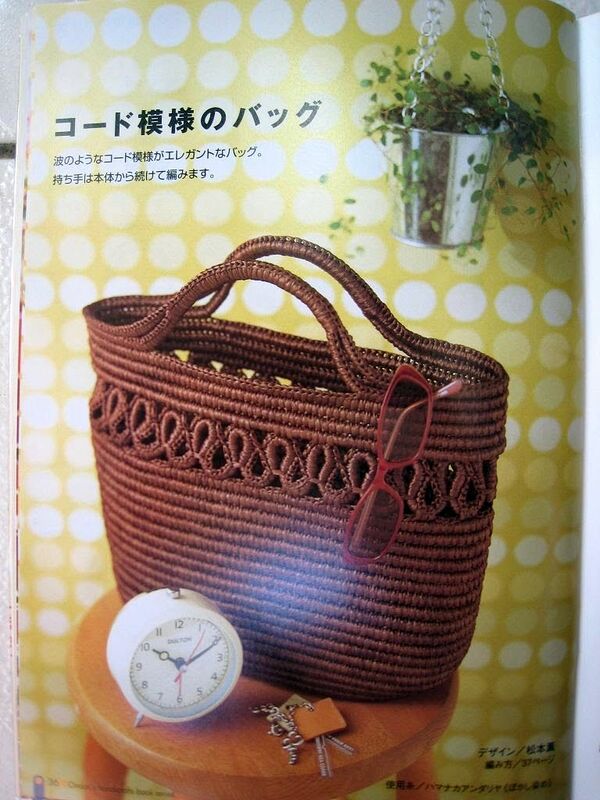 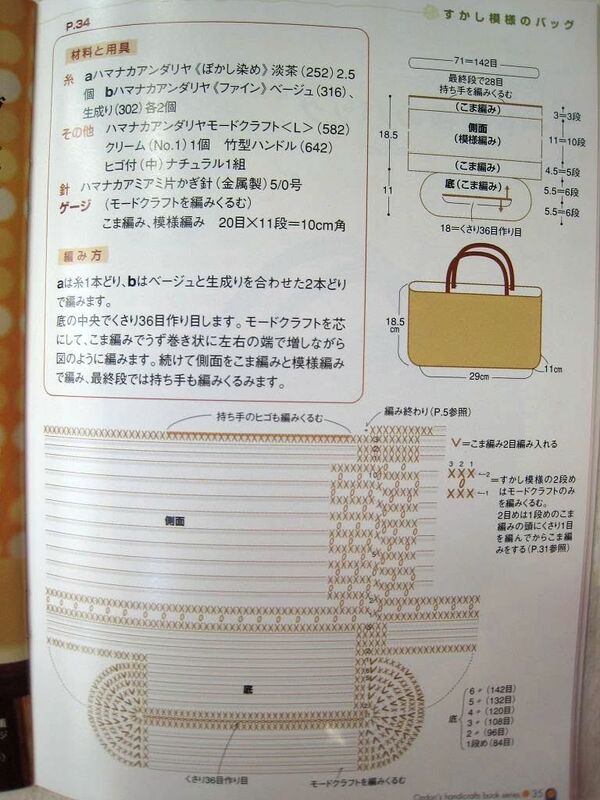 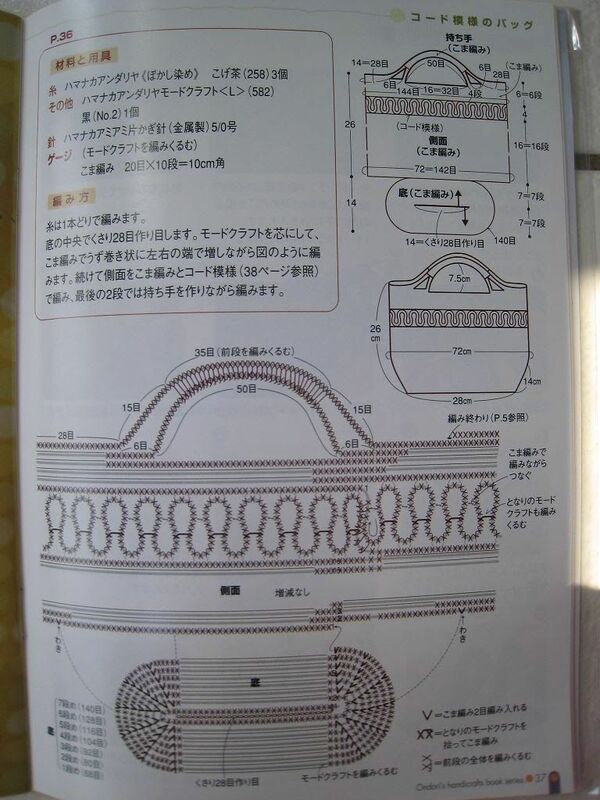 In the selection for you handbags knitted, crochet patterns, descriptions and instructions. 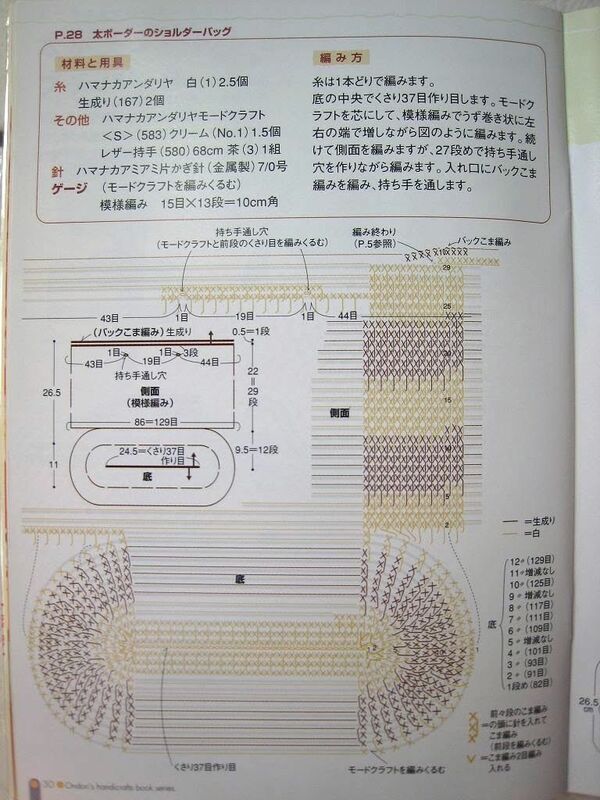 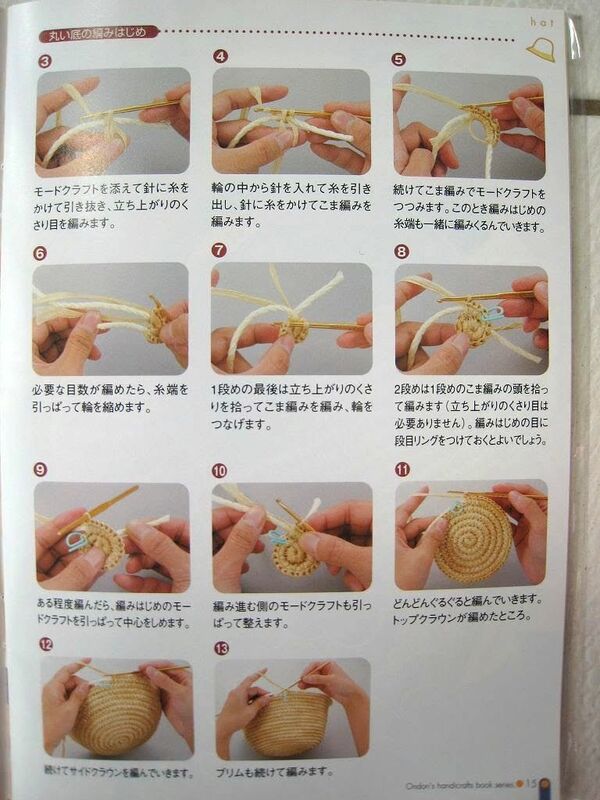 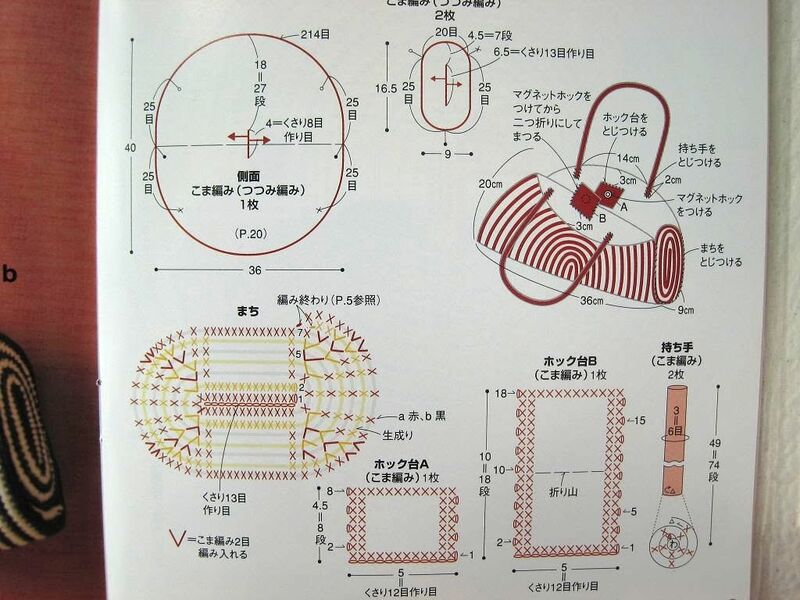 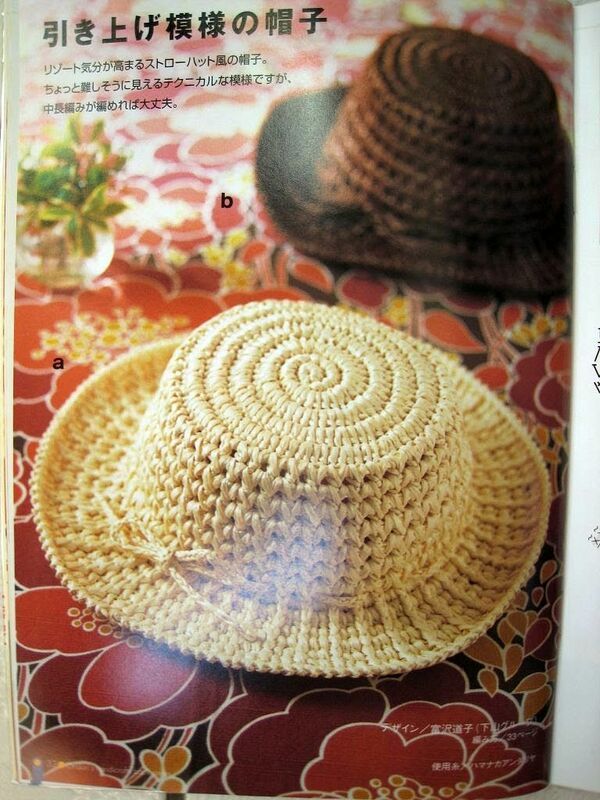 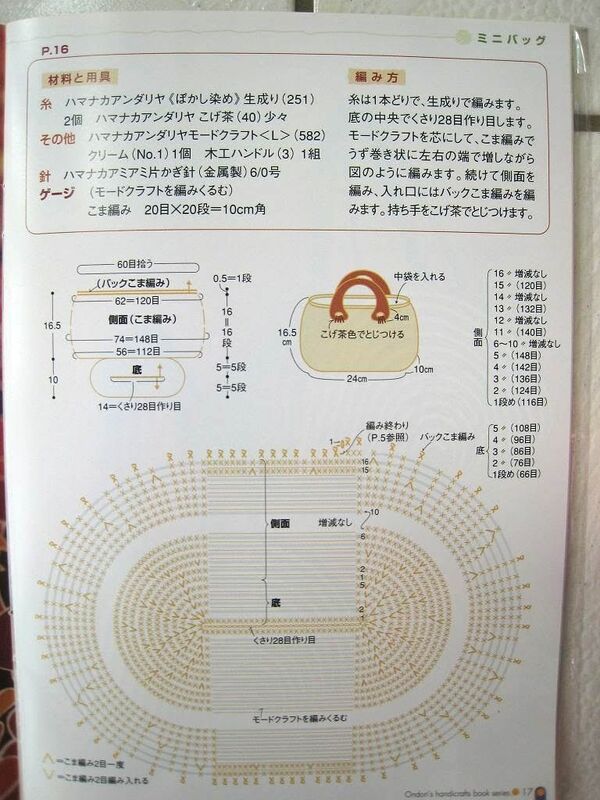 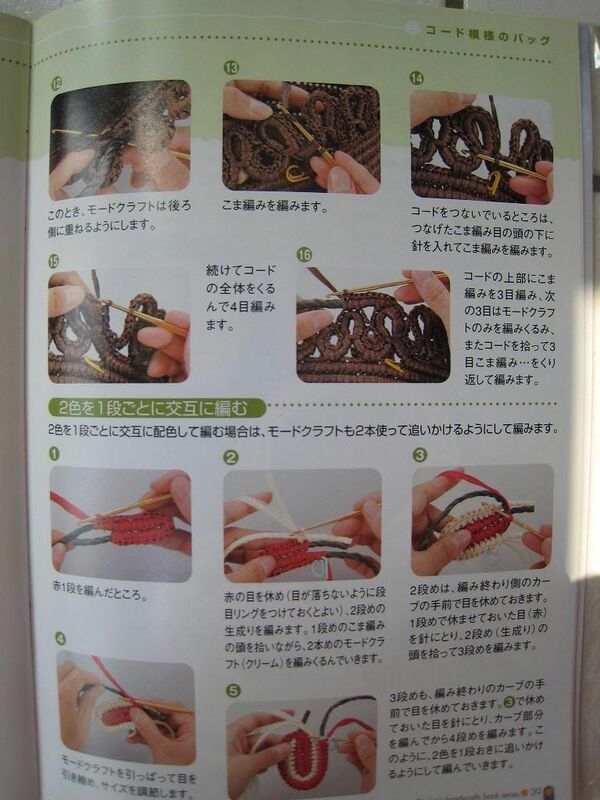 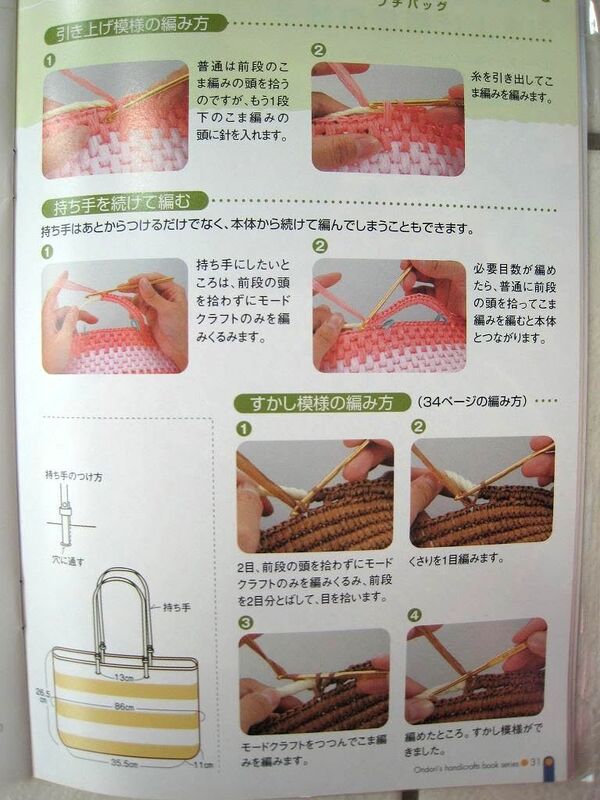 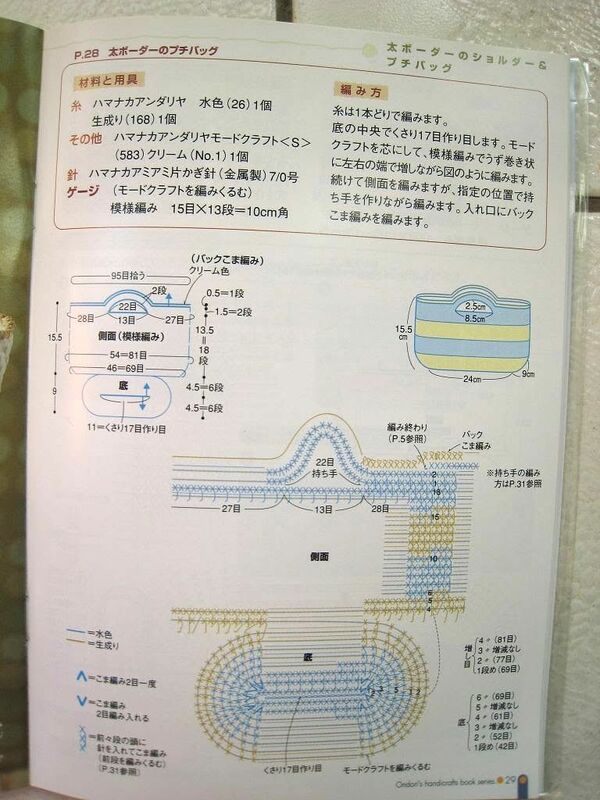 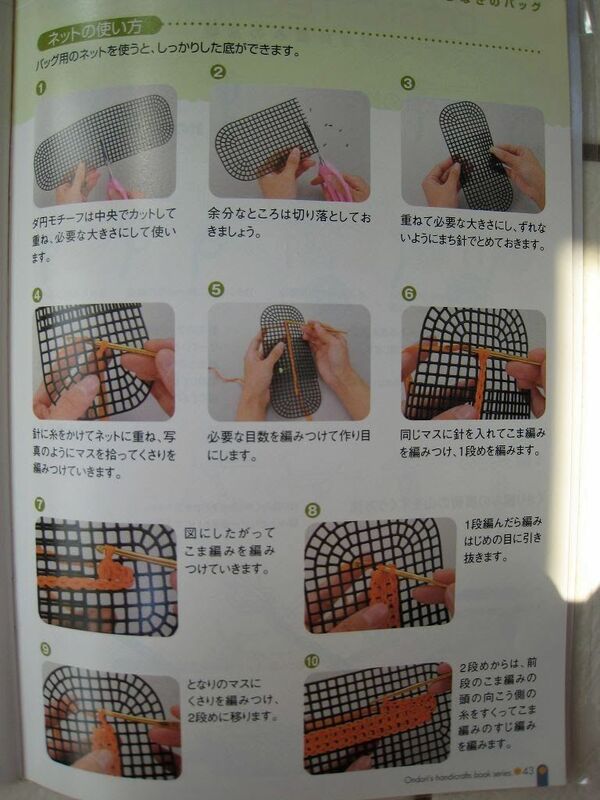 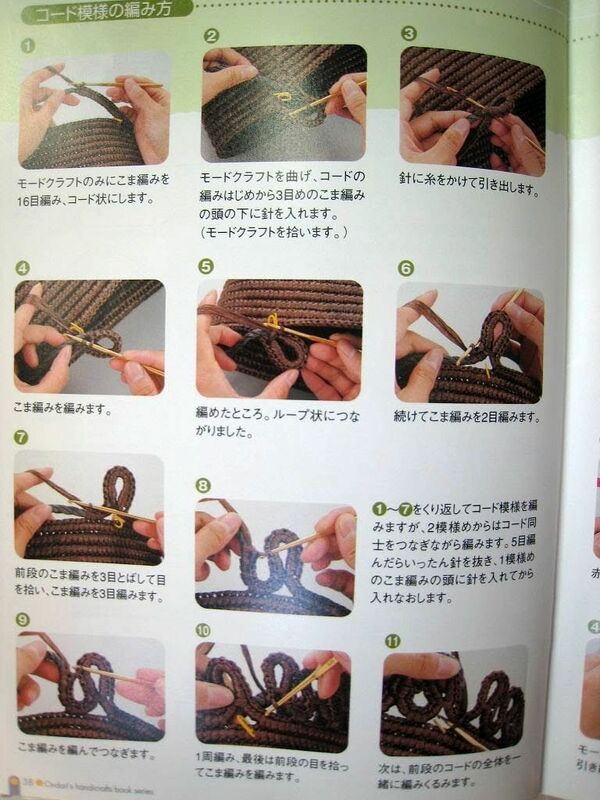 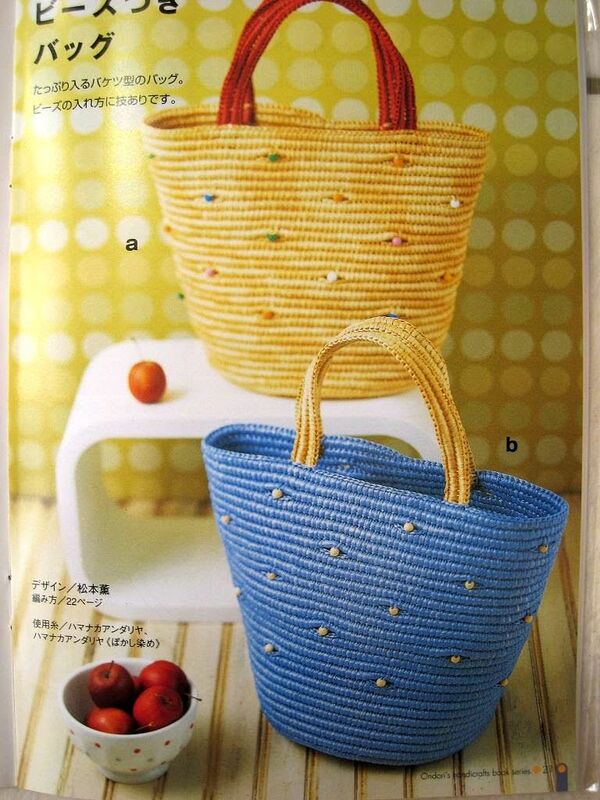 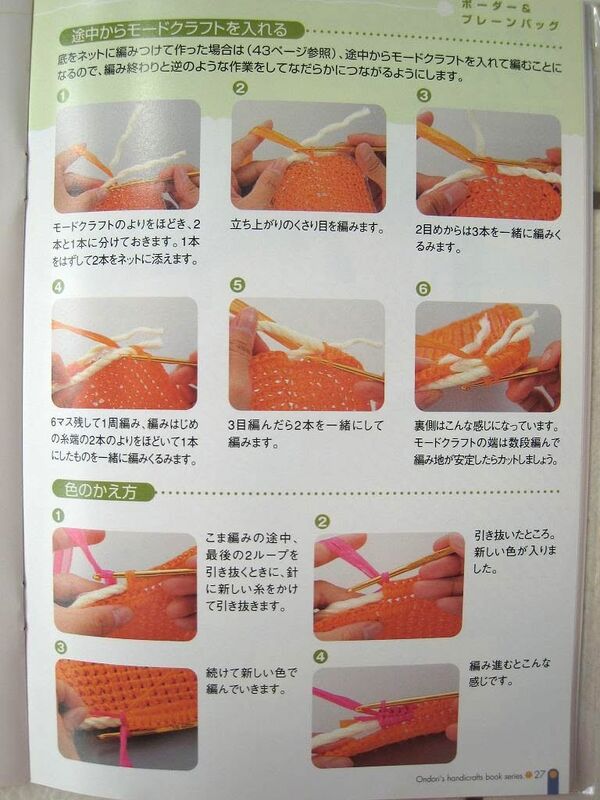 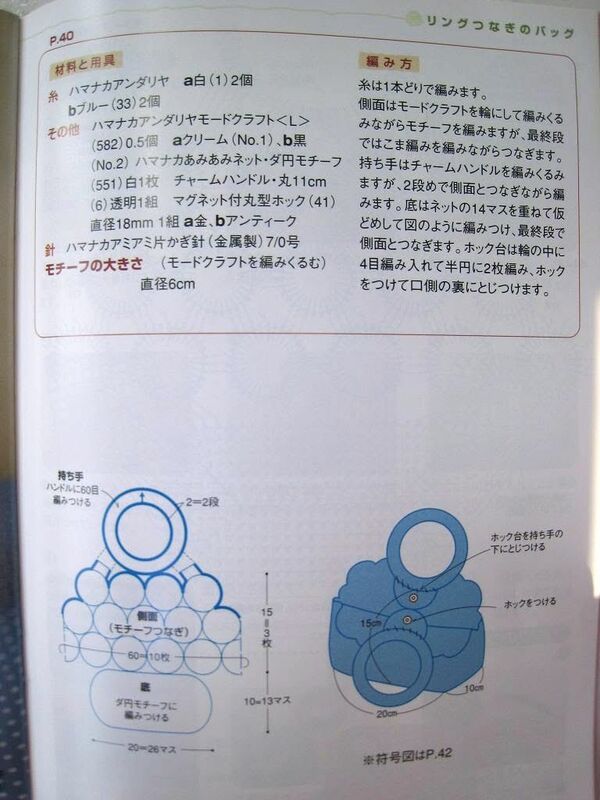 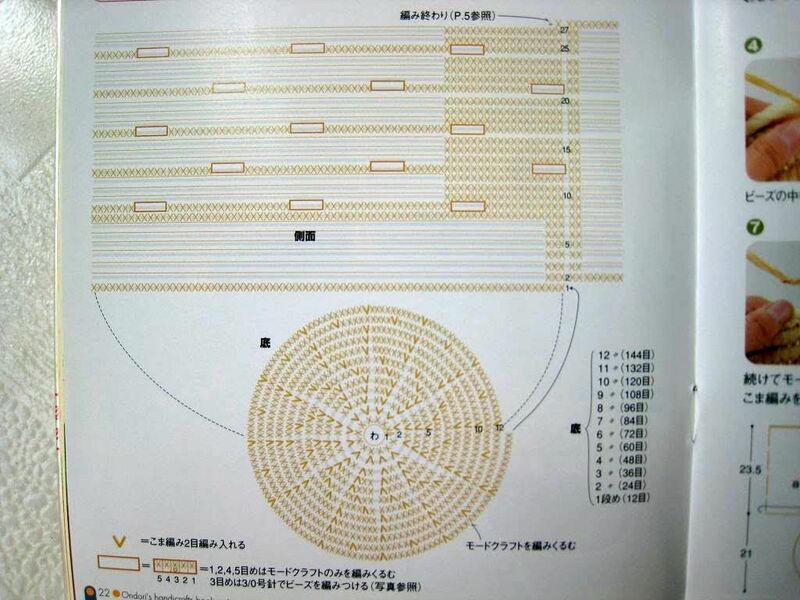 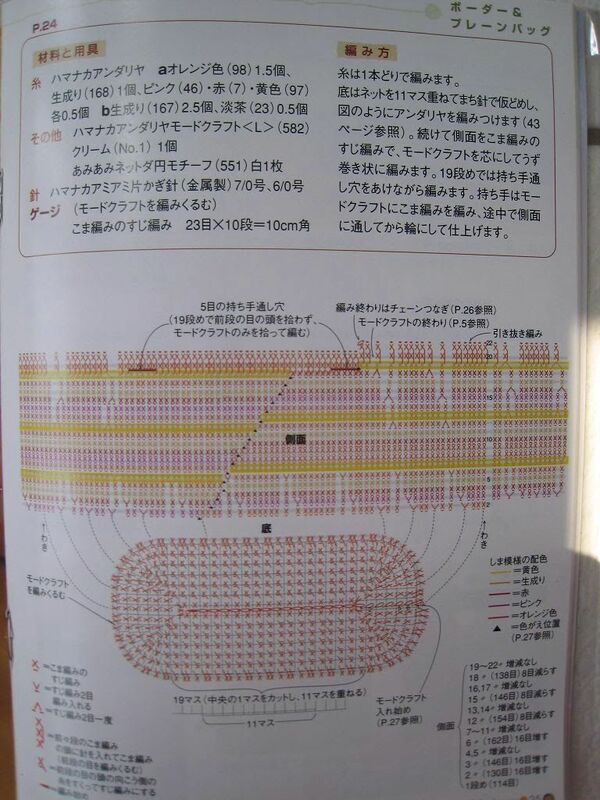 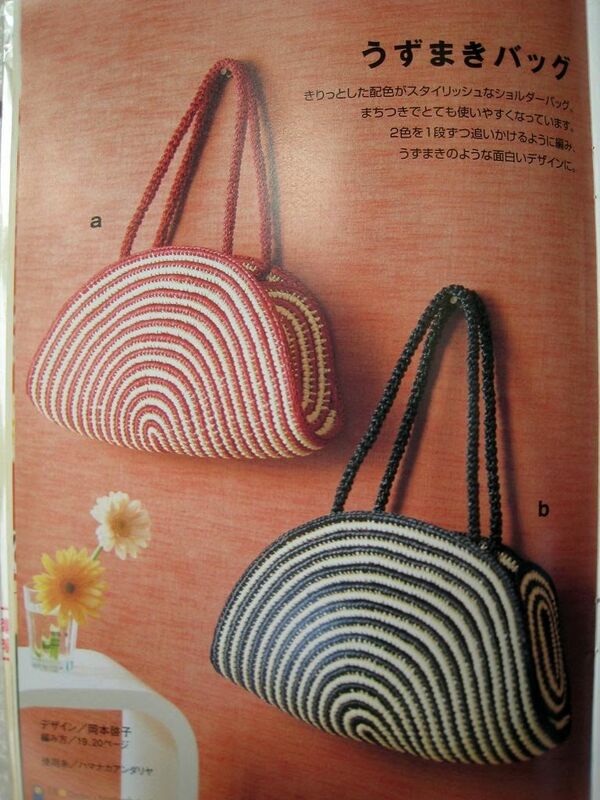 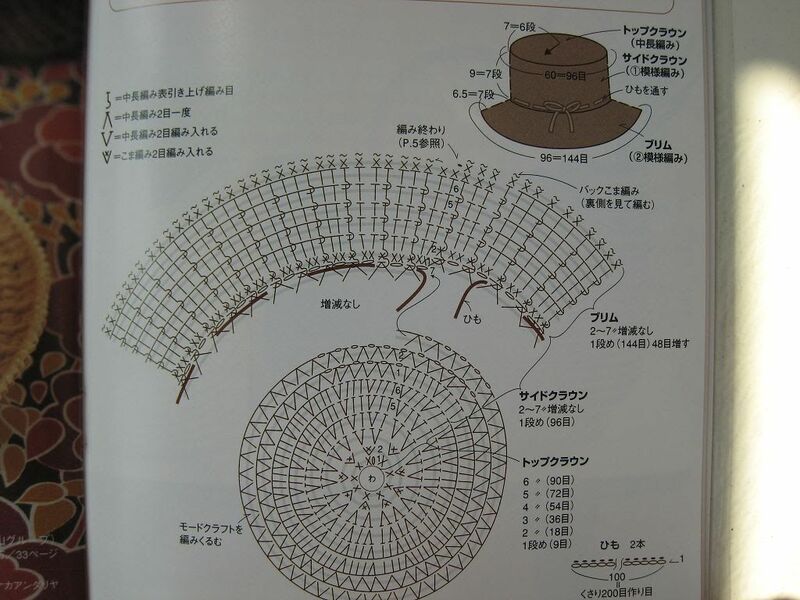 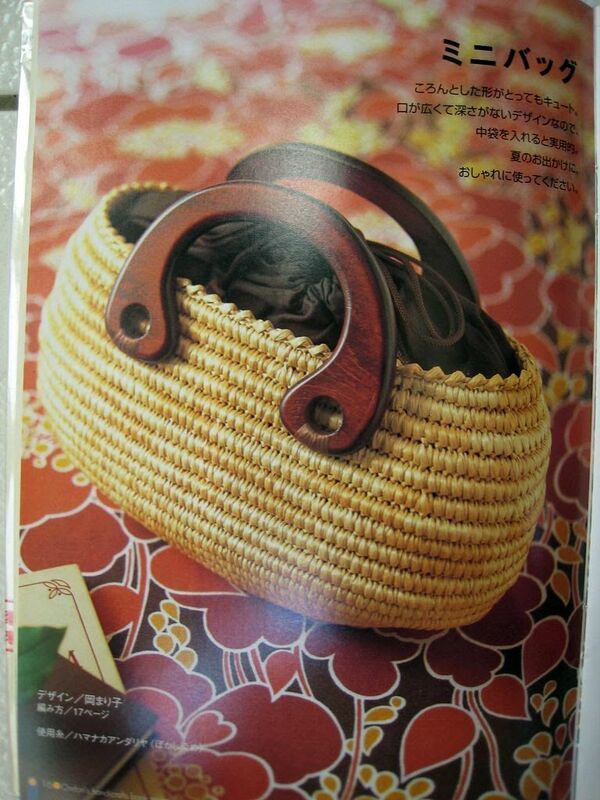 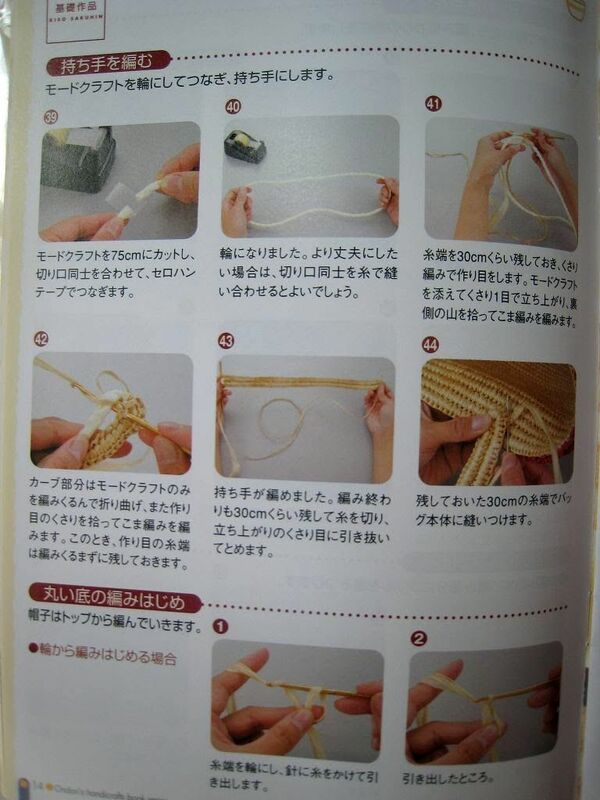 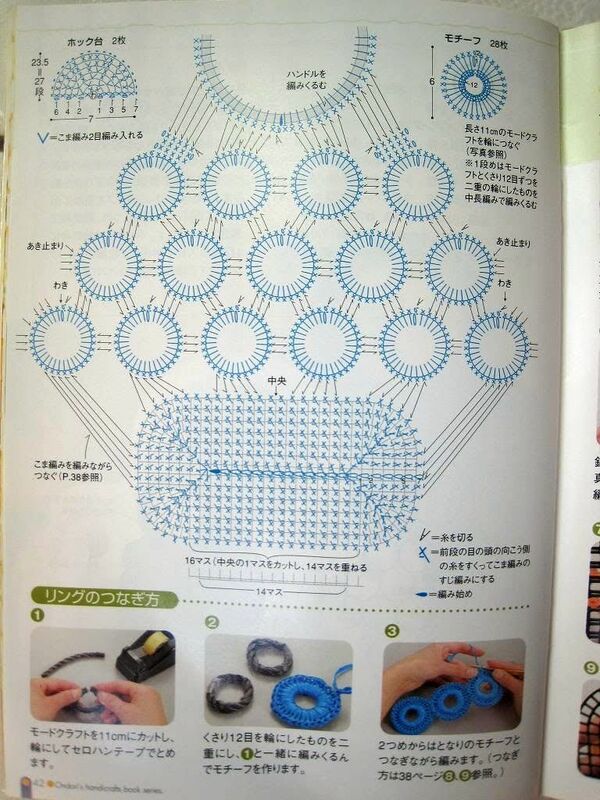 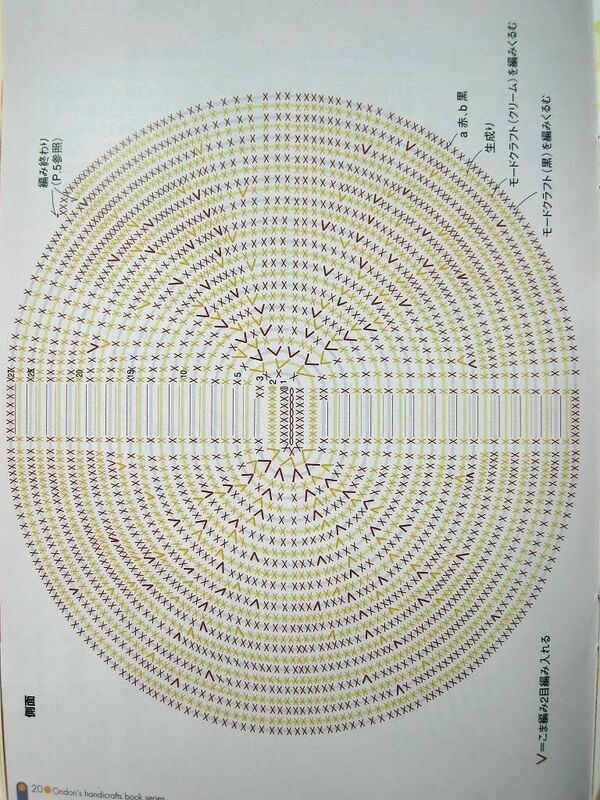 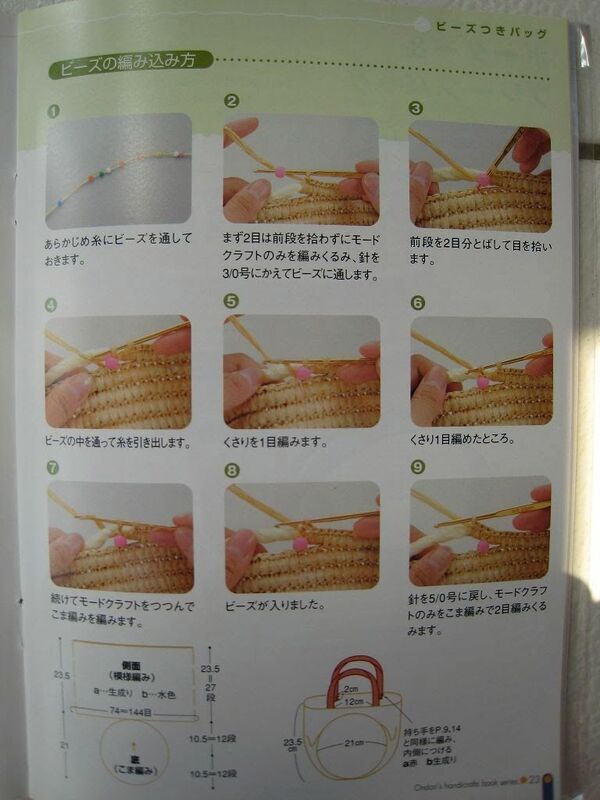 Look at the masterpieces of Japanese craftsmen - we study the magazine and knit ourselves! 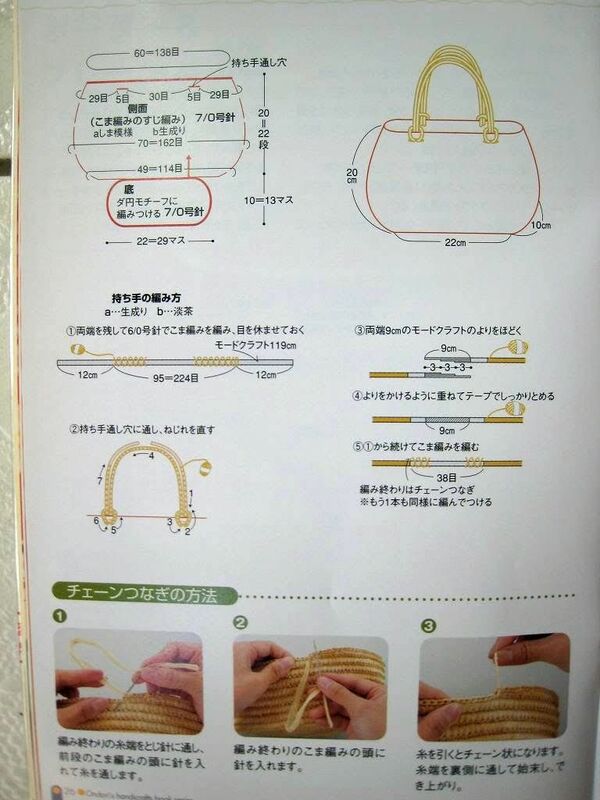 ОООчень интересные сумочки,кто знает,кто знает,может быть,когда-нибудь...Спасибо!